Mohammed Samhouri is a U.S.-trained economist with over twenty years of experience in academia, research, and policy making. Mohammed Samhouri is a U.S.-trained economist with over twenty years of experience in academia, research, and policy making. Until recently, he has been affiliated with the Cairo-based Regional Center for Strategic Studies as a senior economist focusing on the economic and social implications of the Arab Spring. Between 2006 and 2008, he was a senior research fellow and a lecturer at the Crown Center for Middle East Studies at Brandeis University. Before that, he served as a senior economic advisor to the Palestinian foreign minister (2002-2005) and to the Palestinian minister of planning and international cooperation (1995-2001). He has also taught at both Al-Azhar University of Gaza and the Islamic University of Gaza; served as a member of the board of governors of the Palestinian Economic Council for Development and Reconstruction since its inception in 1993; was general secretary of the first National Committee for Institutional Reform (1999-2000); and acted as a coordinator of the Palestinian file at the Euro-Mediterranean Partnership, known as the “Barcelona Process” (1996-2001). Dr. Samhouri holds a PhD, MA, and BSc in Economics; he received post-doctoral training at Harvard University’s Kennedy School of Government and the IMF Institute for Capacity Development, in the areas of investment analysis and management and in macroeconomic policy and financial management, respectively. He has published widely on Palestinian, Egyptian, and Middle Eastern economic issues, and contributed to op-ed pages of local, regional, and international newspapers. 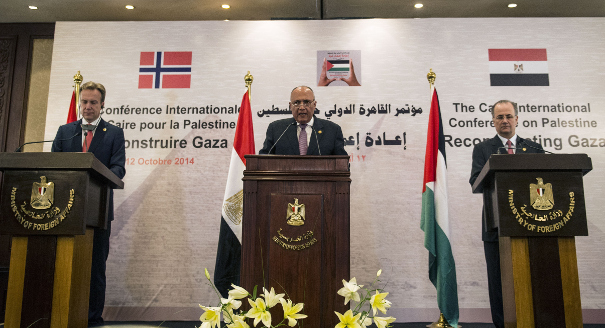 Gaza cannot be rebuilt in a political vacuum; and conditions alone placed on international funding of Gaza’s reconstruction are not likely to work. 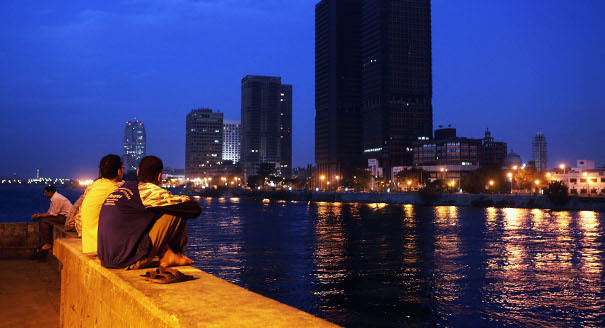 To be successful, Egypt’s next administration must address macroeconomic instability while also pursuing policies to decrease poverty and unemployment. 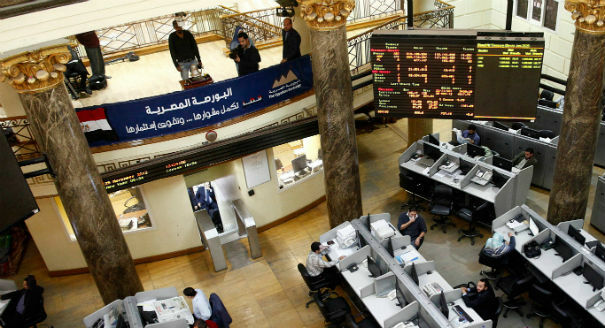 No Egyptian government will be stable unless it successfully addresses the country's many interrelated economic troubles. 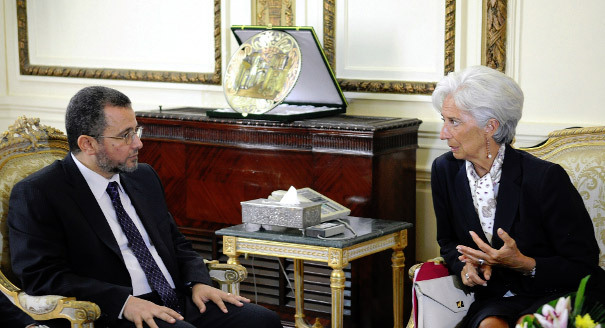 The country’s economic problems will hardly be solved by IMF emphasis on austerity. 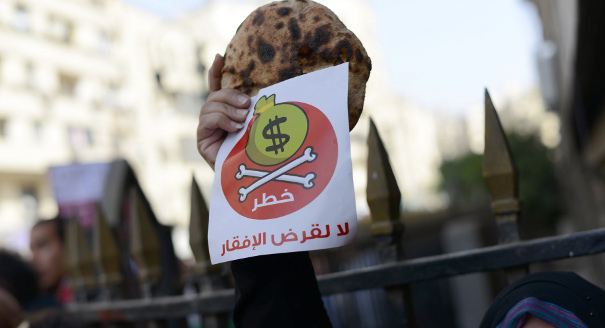 On the second anniversary of the January 25 revolution, Egypt’s post-Mubarak economic situation does not look reassuring. 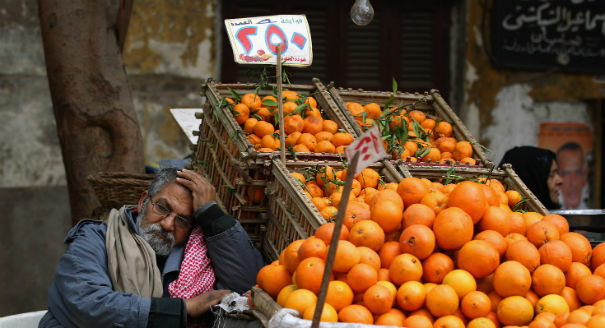 The Palestinian economy has been in an ever-deepening crisis since the outbreak of the second Intifada in 2000, a crisis rooted in and perpetuated by an extremely inauspicious political setting. The record of economic decline is staggering: domestic output and per capita income have plunged; poverty and unemployment have ballooned; private investment has plummeted.